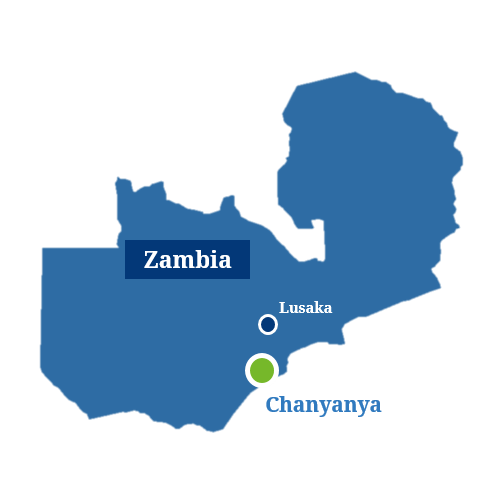 The village of Chanyanya is located near the Kafue River south of the Zambian capital, Lusaka. Farmland here is fertile but underutilised. 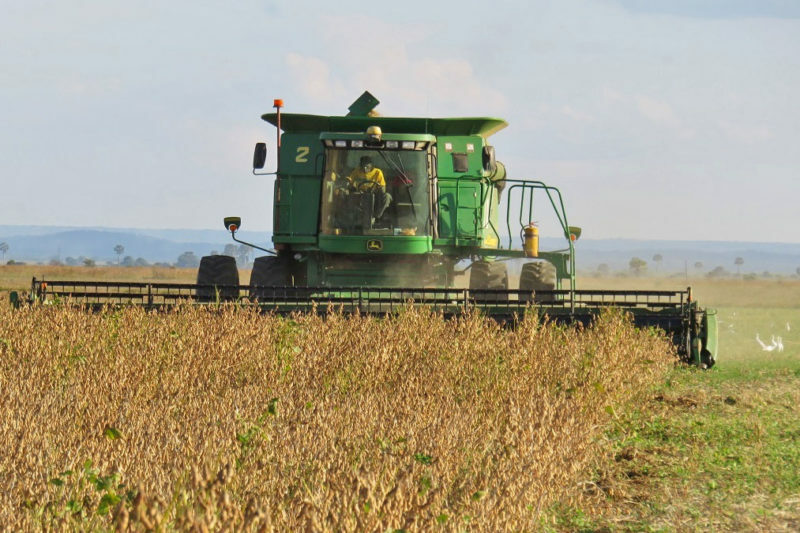 Yields are constrained by unpredictable rainfall and so land productivity is poor. As a consequence, Chanyanya’s smallholders live below the national poverty line and are, at times, reliant upon food aid. Irrigation systems installed by nearby commercial farms have allowed them to diversify, extend the growing season and improve yields. However, smallholders lack the required scale, finance and specialist knowledge to emulate these successes. 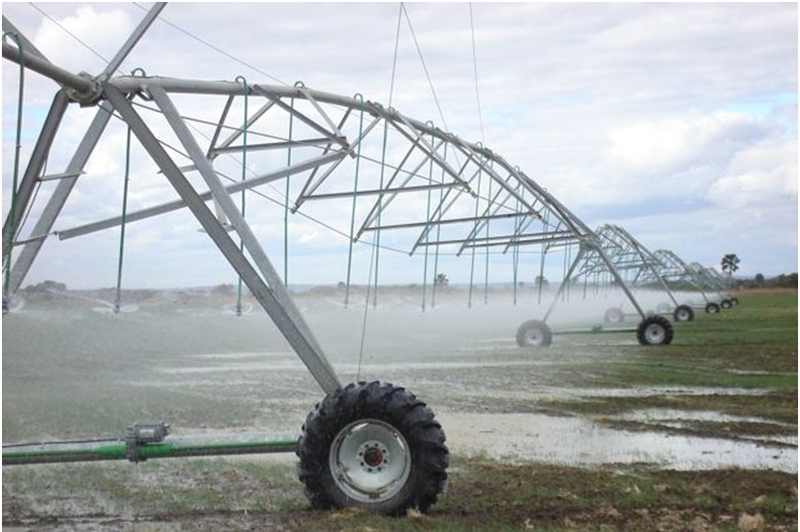 The Zambian Government are committed to pro-poor agricultural led development and have identified irrigation as central to long term economic growth and poverty reduction. In 2006, a group of 126 smallholders and 4 commercial farmers formed an interim committee to secure the right to extract water from the Kafue River. The group then approached InfraCo Africa seeking the financing and expertise needed to convert these rights into a bankable irrigation project. InfraCo Africa, through its principal developer eleQtra, designed a transformative project. Originally, the intention was to develop a single, irrigated and viable farm of 1,575ha. However, investors were nervous of greenfield, primary production in sub-Saharan Africa and smallholders were reluctant to engage in an unproven model. 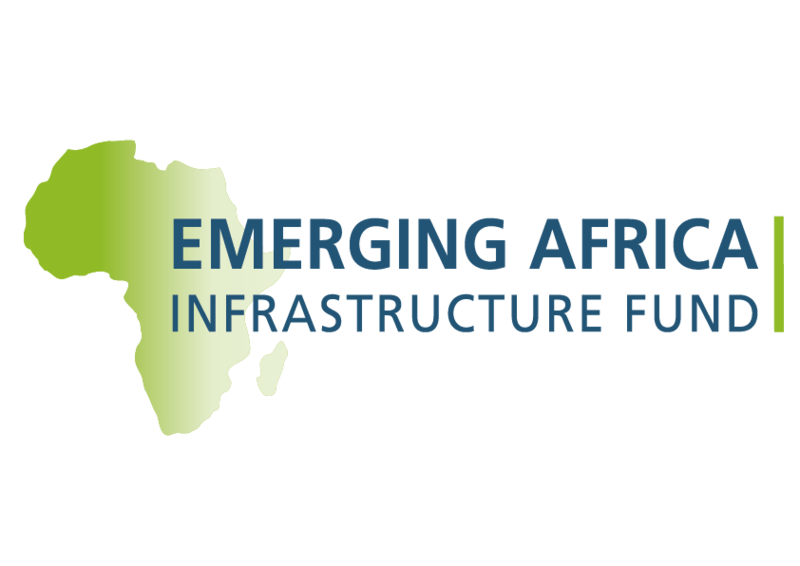 To address these concerns, InfraCo Africa funded Phase I of the Chanyanya project as a ‘proof-of-concept’ pilot. The project established the Chanyanya Infrastructure Company (CIC) and the Chanyanya Smallholders Cooperative Society (CSCS). 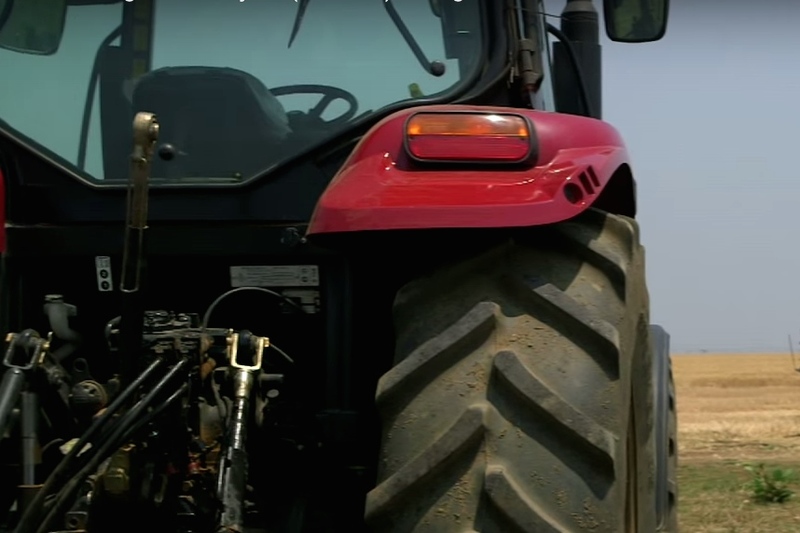 In 2008, CSCS entered into a partnership with CIC, leasing their land to establish a commercial farm. 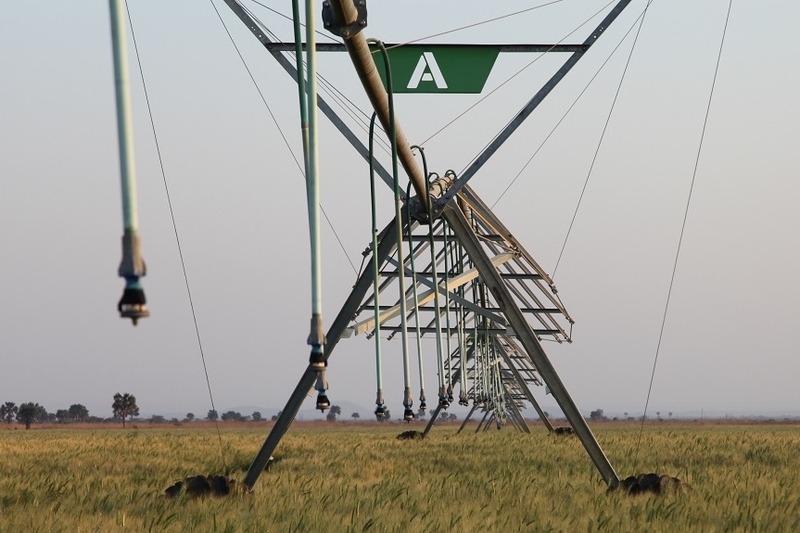 CIC installed the bulk water infrastructure required to support four pivots and provide infield irrigation to 148ha of farmland. In turn, CSCS receive regular lease payments, hold shares in the commercial enterprise and have access to individual irrigated market garden plots. These plots provide smallholders with the opportunity to farm year-round and grow a variety of higher value vegetable crops. The project also employs a full time Agronomist to run a demonstration market garden and a Social Development Officer to build governance capacity within CSCS. Once all investment into CIC is repaid, CSCS will own the commercial enterprise outright: an empowering long-term goal. Following the demonstrated success of the pilot, InfraCo Africa was instrumental in the government securing grant funding from the Dutch ORIO Facility to finance Phase II of the project. Delivered in partnership with the GoZ Steering Committee, ORIO funding will be used to expand the Chanyanya project to cover up to 124ha of additional land and to provide 15ha of additional market garden plots for smallholders. The government will have ownership of the expanded bulk water system which is set to begin construction in 2018. Alongside this, additional ORIO grant funding and private sector investment has been mobilised to roll out the much larger Chiansi project to three neighbouring communities. In pursuing this innovative pilot, InfraCo Africa and the community of Chanyanya have developed an exciting replicable model that will change lives in Zambia and beyond. Lessons from the pilot have been applied by the World Bank to their Zambian and Ghanaian irrigation programmes. In Chanyanya, wheat, soya-bean and barley have been regularly cropped with yields increasing by 36% over the last 3 years. Market garden plots are fully subscribed, and smallholders have reported an increase in household income and improved food security. Through this project, InfraCo Africa has empowered smallholders, many of whom can now afford to send their children to school, buy bicycles and invest in their own future. CSCS also now has the governance skills needed to define their own constitution and develop an ambitious business plan to expand their market gardens and set-up complementary agricultural initiatives. The planned expansion of the Chanyanya project will further enhance the development impact of the pilot by increasing the irrigated area available to smallholders.